Both of these teams are having a season that is a lot different than last year. That is putting it mildly. Both teams are in 3rd place in their respective divisions. Neither team expected to be in the standings where they are now, but the more surprising of the two is the Jets. The New York Jets are in the twilight zone of the league after an embarrassing 38-13 loss to the Tennessee Titans. The first three weeks were less demoralizing, though, as the Jets beat the Buffalo Bills and Tampa Bay Buccaneers at home. The New England Patriots almost gave the Jets another win, too, in the Foxborough match. 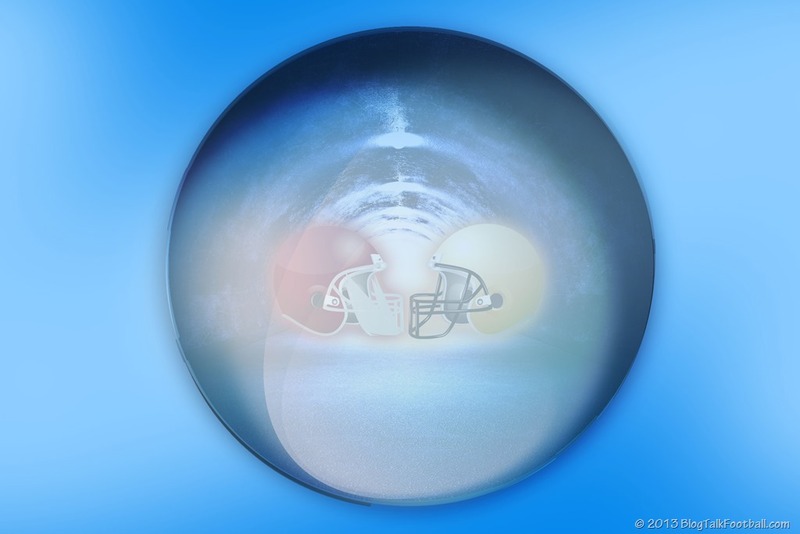 However, expectations have dived deep – and in dramatic fashion – thanks to last Sunday’s blowout game. First of all, from this point onward, wins are going to come hard. For the first time in three seasons, New York has almost zero chance of making the postseason. The Jets started out relatively strong, at 2-2, but it’s too soon to be celebrating. Their schedule over the coming two months is tough… and terrifying. 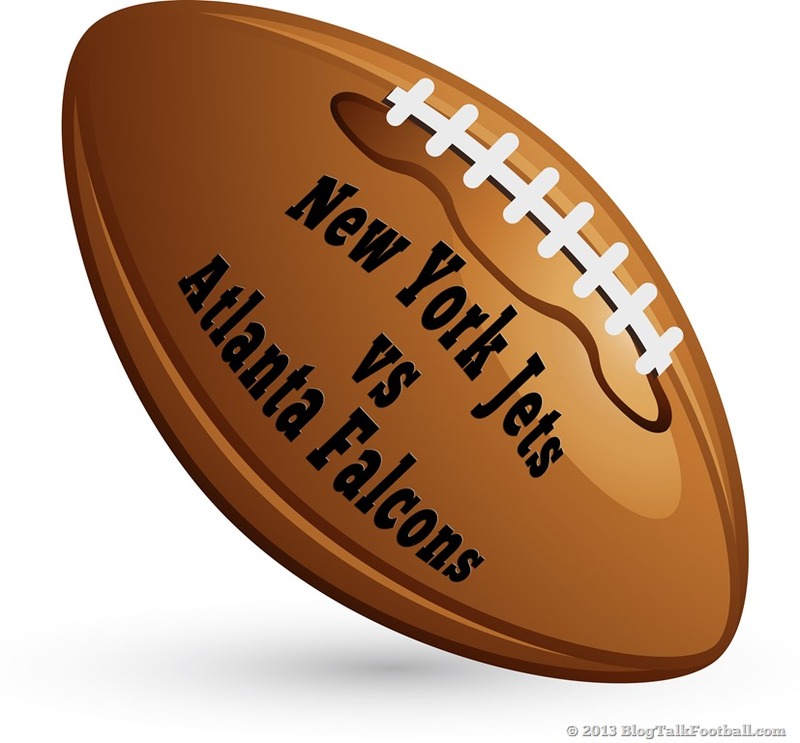 The Jets will visit the Atlanta Falcons on Monday Night Football, then off to Baltimore for a date with the defending Super Bowl champs, then Cincinnati, and play home games against the New Orleans Saints, Patriots and Miami Dolphins. All of this happens before Week 14! Combining the records of the Jet’s upcoming opponents, we get 25-22. If we take away the next two games against the Falcons (1-3) and the Pittsburgh Steelers (no wins yet), the remaining record of New York’s opponents is a staggering 24-15. Hopefully, their good defense should help the New York Jets to remain competitive against the tougher teams, although it’s a bit of a stretch to see them win more than seven games. 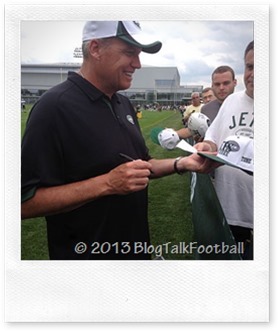 The 2013 Jets might be better than what the final record suggests after all. The Jets could easily have been 4-0 if turnovers hadn’t been cost them dearly. The Jets get at least a pair of turnovers in every game, and Jets rookie Geno Smith has given the ball away 11 times in his first four games this season. If he continues to perform at this rate, it’ll be a record-breaking 44 turnovers over 16 games. Smith makes poor decisions, which might be an understatement, since he underthrows receivers on deep routes. Rookie or not, Smith has to take care of the ball if he wants to keep his starting job for the rest of the season. Also, while the Jets’ defense might be solid, it still fails to pose much of a threat against opponents enough in the turnover battle. Over the first four games, only two takeaways have occurred in favor of the Jets. All in all, this turnover differential ranks a negative-nine (-9) – merely a point ahead of the Steelers (who are still winless during a bye week). It won’t be much of a surprise if they end up below Pittsburgh in the turnover race by the end of the year. The 2012 Atlanta Falcons were the #1 seed in the NFC and were tied with the Denver Broncos for the best record in the NFL; they barely missed a trip to the Super Bowl, falling short on a failed 4th down conversion against the San Francisco 49ers in the NFC Championship game. The Falcons came into this season as one of the favorites to represent the NFC in the Super Bowl, so far things have not gone as planned and they are currently 3rd in the NFC South with a 1-3 record, behind the resurgent New Orleans Saints and the Carolina Panthers. The reasons behind the Falcons slow start this season starts with their defense, last year they were 5th in the league in points allowed per game at 18.7, this year they are currently 22nd in the league allowing 26 points per game. This is due to the fact that they lost one of their defensive leaders John Abraham; he led the team with 10 sacks and 6 forced fumbles last year but was released by the team in the offseason and has since signed with the Arizona Cardinals. They signed Osi Umenyiora to replace him but has only contributed 6 tackles and 2 sacks so far this season. They also lost hard hitting corner back Dunta Robinson; he didn’t create a lot of turnovers but came up with some big tackles for the Falcons last year. The Falcons big free agent acquisition Steven Jackson, was supposed to give them the running game that the team lacked last season to complement star quarterback Matt Ryan, but he got injured in the second game of the season against the St. Louis Rams, and is doubtful to return for another week or two. Pro Bowl Wide Receiver Roddy White has also been playing with an ankle injury, which seems to be affecting his production. 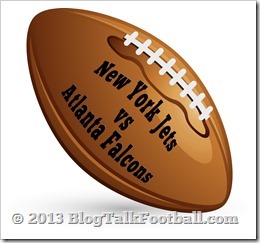 The good news for the Atlanta Falcons is that quarterback Matt Ryan is still playing at a high level like he did last year, the teams they lost to were all undefeated until the Miami Dolphins lost to the New Orleans Saints on Monday, and they play the New York Jets next which is a team they should be able to beat before heading into their bye week. Steven Jackson should be ready to go after the bye week, and Roddy White also gets an extra week to get healthy. They lost their three games by seven points or less, if the defense can improve their performance and start getting some pressure on opposing quarterbacks, they will be just fine. The Falcons have a few tough games left on their schedule against four playoff teams from last season, and a home game against the division leading Saints. They will have to find a way to win a couple of those games if they are to make it back to the playoffs. The Jets defense is pretty strong, but Matt Ryan has the ability to make plays when he needs them. If the Falcons can keep a balance between run and pass, the Falcons will win this one.